Do you know what is the “flexitarism”? It’s when you’re not a full-time vegetarian, but consume much less meat: in “flexitarian” you can hear ‘flexi’, from the word “flexibility”. An increasing number of people now want to reduce its meat consumption, this is called flexitarism. This practice attract more and more people and join the “veggie” diet family. In concrete terms, a flexitarian person reduces his consumption of animal origin products to prefer plant products: this is the result of awareness that too much importance was given to the meat and that these excesses have consequences on the planet and on our health. Plant proteins are very varied and are found in abundance in the association of pulses and cereals. 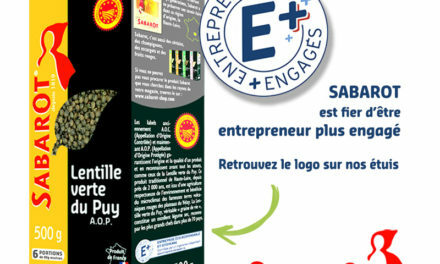 This is why Sabarot launch the challenge “Le lundi, c’est veggie !” which mean to eat vegretarian one day a week, for example on monday. It is an opportunity to vary your diet and to discover nex ingredients or ingredients you don’t use often enough, celebrating the International Year of Pulses (IYP) decreed by the UN. 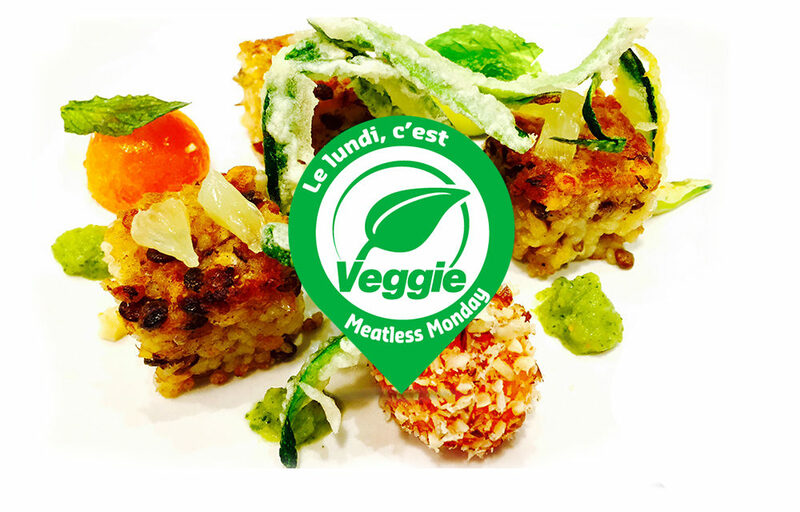 Sabarot creates the blog “Le lundi, c’est veggie !” dedicated to vegetarian cooking in order to approach the flexitarism in a playful and non-binding way ! 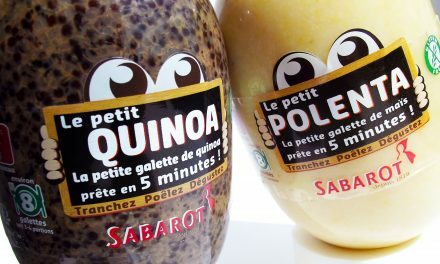 Sabarot hopes to be joined in this community project by other food companies that would agree with these ideas. 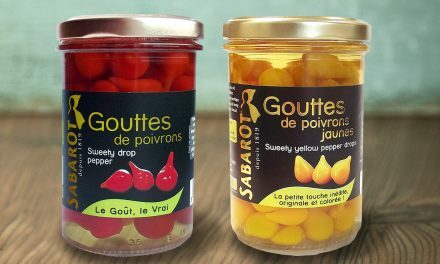 In addition, Sabarot innovates and develops a full range of cereals, pulses and rice blends to supply this demand for healthier alternatives to meat products. In addition to the numerous references of Sabarot cereals and pulses, you will now find 7 gourmet blends that are perfectly adapted to vegetarian diet needs. They will allow you to vary your menus pleasantly, and integrate plant proteins in your plate finger in the nose ! Professionals, you would like to join us in this manoeuvre? Contact us! PreviousReady-to-slice polenta roll and quinoa roll: slice, pan-fry, eat!